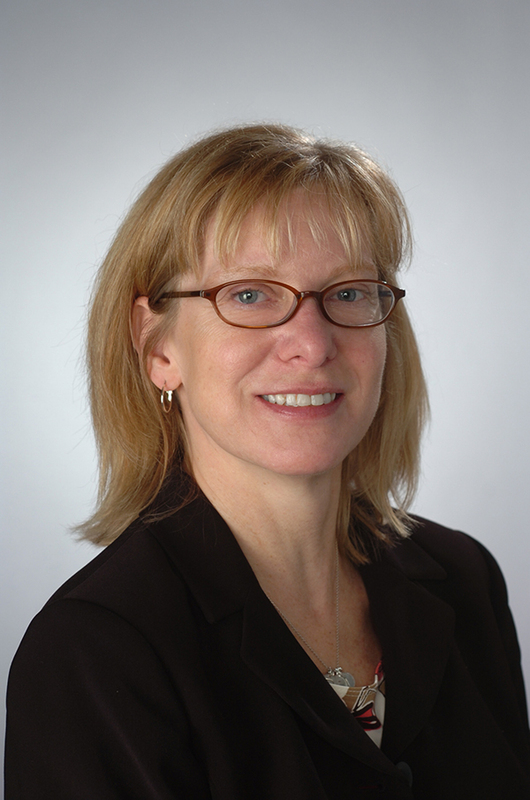 Lisa Olson-Gugerty is a family nurse practitioner, currently working in hematology/oncology and emergency medicine. She holds a master’s in nursing, family practice, from the SUNY Upstate College of Medicine. She earned a doctorate in health science from Nova Southeastern University, an associate of applied science degree in nursing from St. Joseph’s School of Nursing, a master’s of public health from University of South Florida, and a bachelor of science in health science from the State University of New York, College at Cortland.